In this age of digitization, a business without any cyberspace won’t be able to survive in its niche in the coming time. You can say, the website has become a need of every business. An eye-catchy business website helps your potential customers reach you without any location or time-limitation. A website is an online space that lets your potential customers know who you are with the help of a relevant design equipped with the supporting content and graphic part so that the visitors can clearly understand your area of operation, process, work ethics, charges, etc. Considering all the above factors, C2SHUB, an eminent website design company believes in delivering the most innovative, up-to-date, attractive and mobile-friendly websites as per your niche. We have expertise in this sector, therefore, strived for offering the best and cheap website designing service backed by our artistic nature. We can build dynamic site for improve your online business. 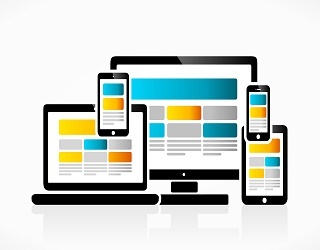 The performance of a website depends upon its development. 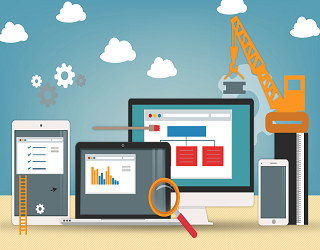 A website developer works upon the performance, usability, accessibility and maintenance of a website. The term web development can be elaborated further but we are not getting into details and directly come to the point. 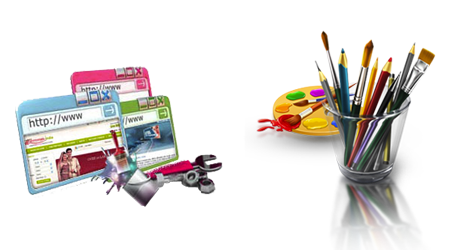 We, as a leading website designing firm in Noida, has gained a good market repute due to our creative nature. C2S HUB is aware of all the aspects of website development and can develop all kinds of websites such as static, dynamic and e-commerce websites, etc. We work on each aspect of your website; be it usability, accessibility and performance. With our team of well-qualified and creative developers, we develop your website in a sophisticated manner. And our website development service is very economical as well. That’s why, we are listed among the top website designing companies offering most advanced website development services. If you are planning to build a website, you also need a web hosting in order to make it available in the Internet World. 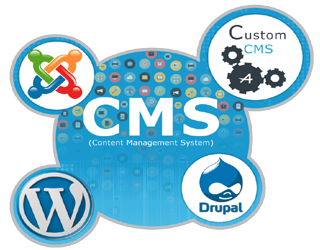 Having extensive experience in IT Sector, C2S HUB is able to cater all kinds of Web Hosting need for your website. We are a Noida (Uttar Pradesh) based IT Firm offering the cheap and best web hosting services in Noida and Delhi-NCR. It makes us the best website designing company in Noida, India. Our team members are well-versed with this niche and hence deliver the most efficient Web hosting services as per your website need. We are associated with the industry giants providing world-class Web hosting services that’s why, we are offering the very best web hosting services in Noida. Looking for a dynamic website for your business! If so, your search terminates here. We, C2SHUB are a kind of website designing company able to design all kinds of dynamic websites. 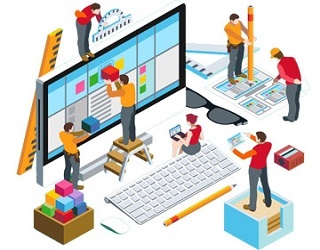 The need of dynamic website varies from business to business or person to person, keeping the same into mind, firstly we try to figure out client’s exact need and then work accordingly in order to deliver the most relevant and high-performance dynamic website. WIth many past years of experience, we are well aware of this ever-changing industry. Hence, our team keeps their keen eyes over this realm in order to adapt quickly to the changes taking place in this industry. That’s what makes us stand out from the other website designing & development companies in India. 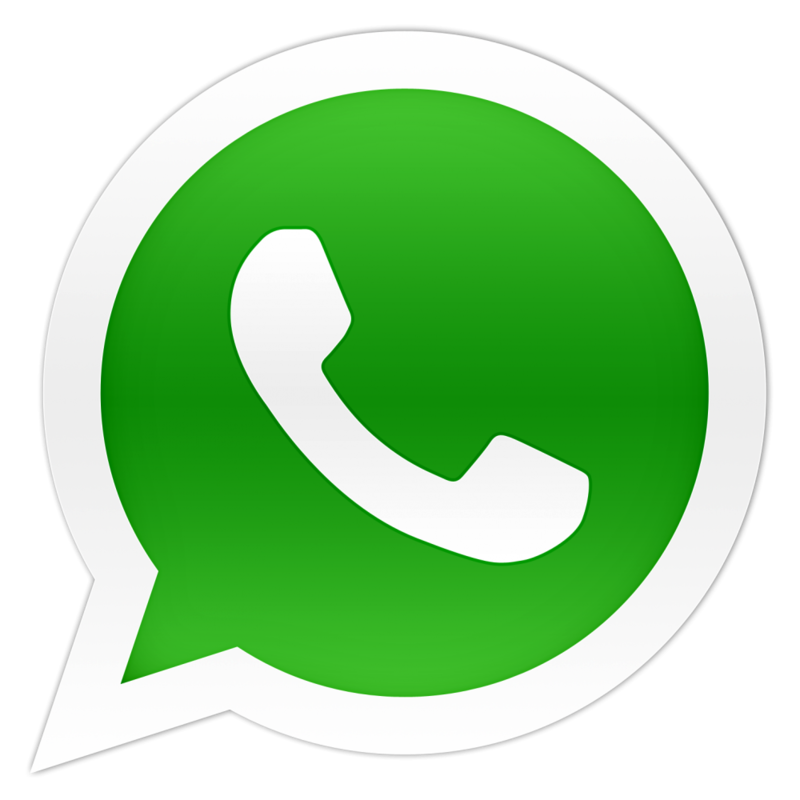 Are you in need of an app? If so, you have reached at the right place. We, C2SHUB are a pioneering IT Company highly active in Application Development as well. 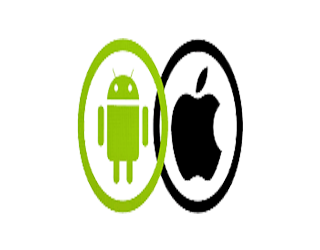 We have a highly skilled and expert team of developers who are capable of developing all kinds of Android/iOS Apps best relevant for your business/profession. This is the reason, we are listed among the leading website designing & development companies in India. Doesn’t matter what kind of App you need! We are able to develop all kinds and sizes of legitimate app that can fulfill your need in the most efficient manner. 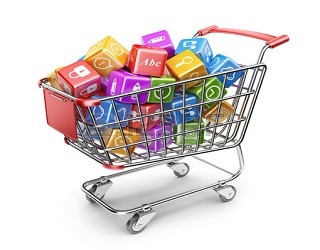 Rather than development, we are also capable of making amendment and maintaining your app. We develop the most advanced app at an affordable cost. And hence known as the best website development company in Noida (U.P. ), India. C2S HUB- being a leading name as website designing company occupied in offering a gamut of IT Services and Software Development is one of them. Our team encompasses well-qualified Software developers who hold decent experience in this niche. Backed by their high-skill, we have been catering to various kinds of Software Development need in the most sophisticated and economical way. 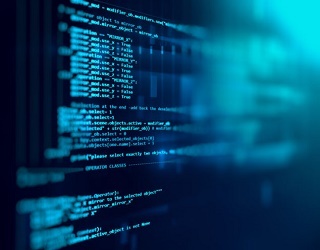 Backed by our skilled team members, we have served numerous clients with our high-performance and latest software so far. We have also managed a good track record of client-satisfaction, as we offer the best software development services in order to increase your business reach. In this high evolving world, digitization has enabled most of the businesses to go online. And a person can avail such kind of businesses’ products and (or) services from anywhere by using only the Internet. These kinds of websites also consist of a payment gateway that allows a person to make the mentioned price for the service/product he is purchasing. Hence, you can think what complexities such kinds of websites encompass while they are designed. Only the leading website designing & development companies in this sector are capable of successfully integrating Payment Gateway. And C2SHUB is one of the same kind of website designing companies in Noida. 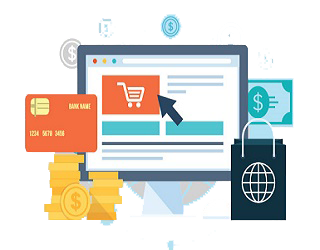 C2SHUB is an eminent IT company engaged in offering the best and economical online Payment Gateway Integration Service efficiently and effortlessly in Noida (U.P), India. Get the best API Interface Services from C2SHUB in Noida (UP). As we are a leading IT based firm thus hold an excellent know-how of the industry and bring forth the best IT Services at the leading market prices. Our API Interface Service is the result of our same work funda. Having pre-requisite experience in this sector, we have been capable of carving a niche in this industry within a short time frame. 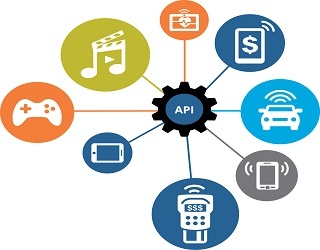 Enriched with highly skilled team members, C2SHUB is offering world-class API Interface Services to all kinds of clients in order to satisfy their API Interfacing need in the most suitable manner. And when it comes to price, C2SHUB is known for offering the best-in-class and economical API Interfacing Services in Noida (UP), India. 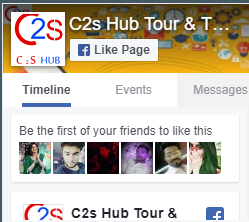 C2S HUB is a pioneering website design company offering one-stop solution for all your IT Service needs under one roof! Being a quality-conscious organization, we are committed to offer a gamut of world-class and fully professional IT Services within an effective time-frame. And when it comes to E-Commerce Website designing, we hold sufficient expertise in designing as well as the development of professional e-Commerce websites for various businesses. We give the same importance to every single detail of an e-commerce website and hence craft the most innovative, eye-catchy and high-functionality e-commerce website within promised time. Backed by a team of enthusiastic, highly-skilled and expert professionals, C2SHUB has served numerous clients so far with our cheap and the best E-Commerce Website designing & development in Noida (U.P), India.